The eating pattern of your child leaves a strong impact on your child's overall development. Encouraging healthy eating habits at the right age helps your child maintain a healthy weight and normal growth. Teens are more likely to develop unhealthy eating habits. They spend more time with their peers and engage in unhealthy eating habits. As a parent, you should inculcate healthy food to your teen's diet to ensure that he or she gets all the essential nutrients required. Teens also require more energy as they are involved in some or the other activity always. Food is the main source of energy. Poor eating habits can make your kid lethargic and can also lead to obesity in the future. Here are some tips for all the parents to make their teen eat healthy food required for their growth. Teens can get easily involved in poor eating habits. They have less knowledge about the necessary requirement of different nutrients. 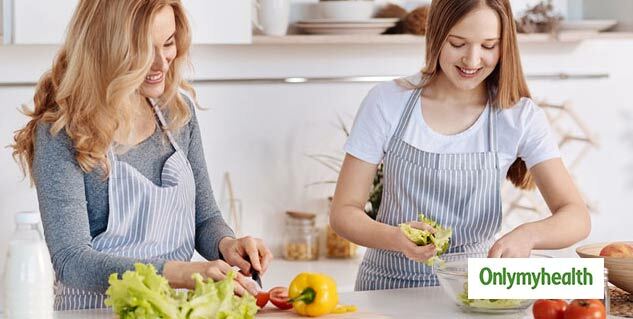 You should teach your teen about the importance of healthy eating habits for proper growth and development. Tell them the role that each nutrient play and how it is important for a healthy lifestyle in this growing age. A good knowledge will motivate your child to eat healthily. Teenagers often make quick plans to eat outside during or after school. Eating outside means a lot of extra calories and a variety of junk food. Make your meals more creative with different and tasty elements. This will motivate your kids to eat at home. Eating meals outside more often will cut down nutritional value from the meals. Prepare food of your kid's choice with healthier options to make them eat at home. Make your child focus on eating. Do not include TV or mobile phones during mealtime. Create a distraction-free environment on the dining table. Kids might not even notice when they are full or might not eat properly if they are too involved in television or mobile phone. Also, make sure that the whole family sits together for dinner, this will create a good environment for the kids to eat. Regular exercise is very important to stay healthy especially for teens. If your child will exercise regularly, he or she will feel the requirement of nutrients for their growth. Regular exercise will require more nutrients to regain the energy required for exercising. Do not allow your kids to spend too much screen time. Motivate them to go out and play. It will also make them active and energetic. Smoking and drinking habits usually start from teenage. Too much dependence on smoking and drinking can make your child an addict. Early smoking and drinking can create poor eating and sleeping patterns. It will also stop proper growth. 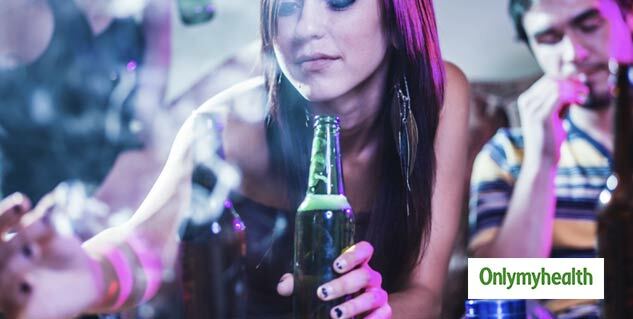 Teenagers who drink and smoke may also face hormonal imbalance. If your child drinks or smokes them before it's too late.